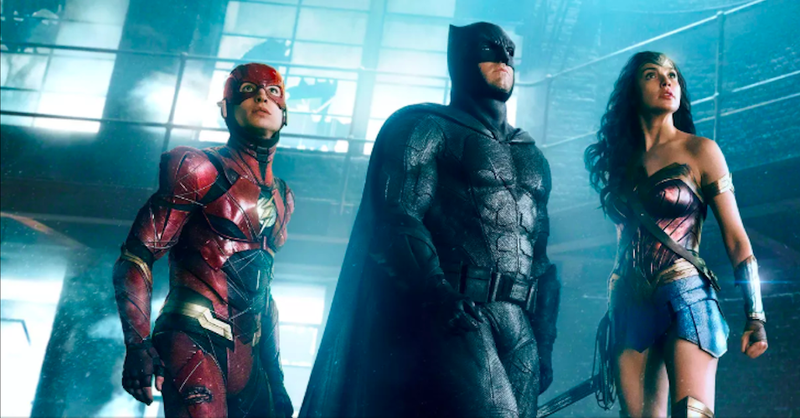 Zack Snyder may be untethered from the evolving DC Extended Universe at this point, but his rabid fanbase continues to froth for that mythic “Snyder cut” of the abominable Justice League. As fans wait for this thing that almost definitely doesn’t exist, they bide the time by daydreaming of the DCEU that could’ve been, if only Snyder been able to execute his full five-film vision for the franchise. That’s right, Snyder’s been tearing up Vero—the once-obscure social media app he’s made his home base—with hints about his grand vision for the franchise. Among them? He wanted to kill Batman, too. So, let’s see: Snyder killed Superman in Batman v Superman: Dawn of Justice, apparently wanted to knock Robin off, too, and sought to cap things off by slaughtering Batman. How long until Aquaman would’ve eaten a damn trident? Of course, dead superheroes are rarely, rarely dead—looking at you, Infinity War—so maybe superhero fans are simply thirsty for more Christ metaphors? Maybe Matt Reeves’ forthcoming The Batman will give us one? That’s, of course, if we ever figure out what the thing will be about.